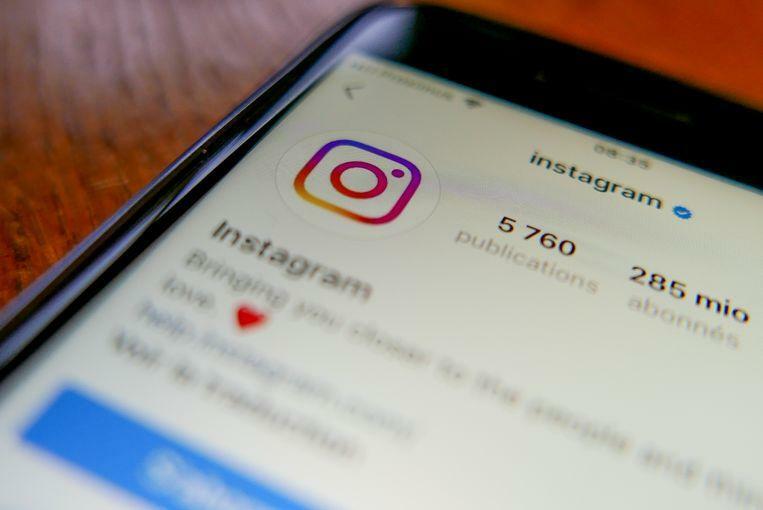 Instagram, the photo service of Facebook, is becoming a shopping platform in the United States. 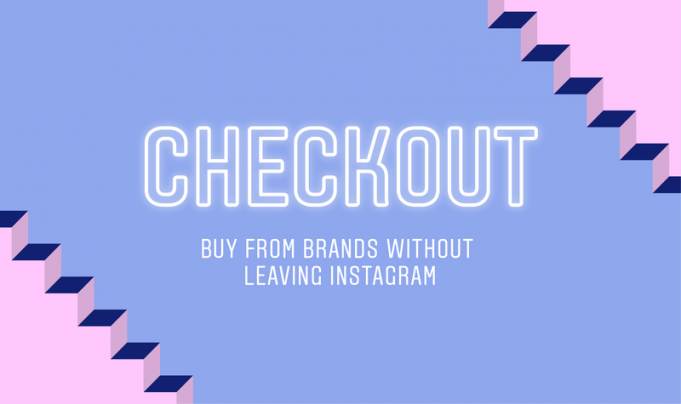 Users can purchase items from 23 brands directly in the Instagram app. The company reports this today. The feature is called Checkout and is available from today. This is a trial version, which is currently only offered in the United States. Among the partners at the start of the project are major brands such as Nike, Adidas, Dior, H&M, Prada, Uniqlo, Burberry, and Zara. They place items on their official Instagram account. If you want to buy something, click on the photo and go to the shopping cart to complete the order. Supply will continue to grow in the coming months.